Gavi Bogin-Farber focuses her practice on representing individuals in employment discrimination cases before the Massachusetts Commission Against Discrimination (MCAD) and in state and federal court. She advises clients in a broad variety of employment matters, including reviewing severance and employment agreements. Ms. Bogin-Farber is the Vice President of the Massachusetts Employment Lawyers Association (MELA), an organization of over 170 employee-rights attorneys, and previously served as a member of the Massachusetts Bar Association’s Health Law Section Council. 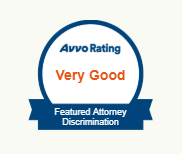 She currently maintains membership in the Massachusetts Bar Association’s Employment and Labor Section, the Women’s Bar Association, the National Employment Lawyers Association, and the Boston Bar Association. 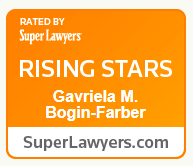 Ms. Bogin-Farber was named a “Rising Star” in 2016, 2017 and 2018 by Super Lawyers, an accolade awarded to no more than 2.5 percent of attorneys in each state. 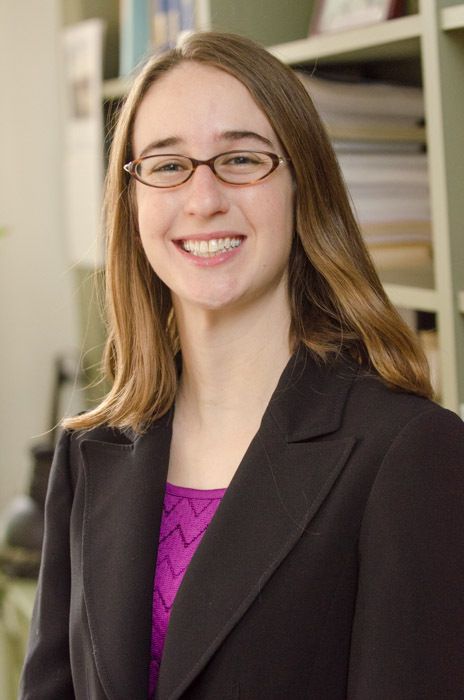 Prior to joining the firm in 2013, as a staff attorney and Parmet Fellow at Health Law Advocates, Ms. Bogin-Farber represented low-income individuals struggling with medical debt and other health coverage issues. She earned her J.D. from Northeastern University School of Law. Her research in law school led her to publish an article in the Harvard Latino Law Review regarding birth registration issues facing U.S.-born children of undocumented immigrants. Prior to law school, Ms. Bogin-Farber was a paralegal at the Medical-Legal Partnership | Boston, an innovative program that partners lawyers, legal advocates, and health care providers to support clients facing legal problems. Ms. Bogin-Farber received her bachelor’s degree from Johns Hopkins University. Ms. Bogin-Farber offers consultations in Portuguese and Spanish.